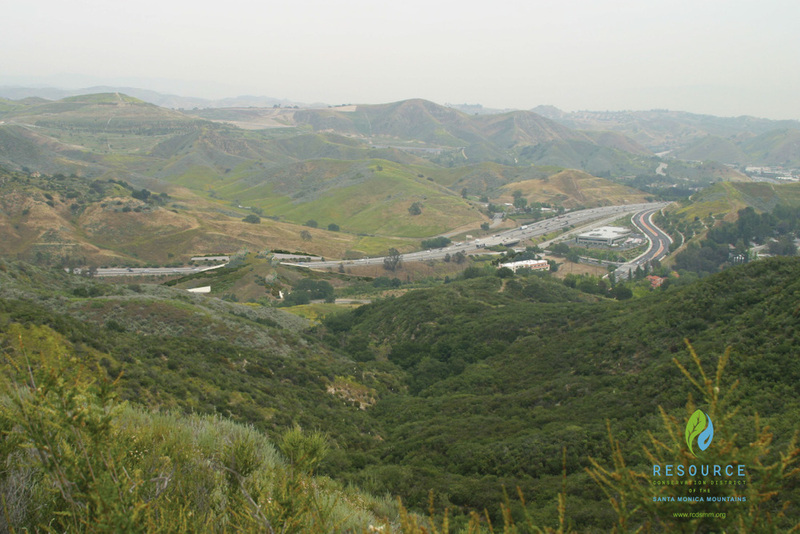 CLARK'S PROJECT FOR THE RESOURCE CONSERVATION DISTRICT OF THE SANTA MONICA MOUNTAINS, IN PARTNERSHIP WITH A PLETHORA OF STATE AND LOCAL AGENCIES AND CONSERVATION ORGANIZATIONS, IS A WILDLIFE CORRIDOR OVER THE 101 FREEWAY AT LIBERTY CANYON. LEARN MORE BELOW, & HELP MAKE IT A REALITY BY GOING TO SAVE LA COUGARS. 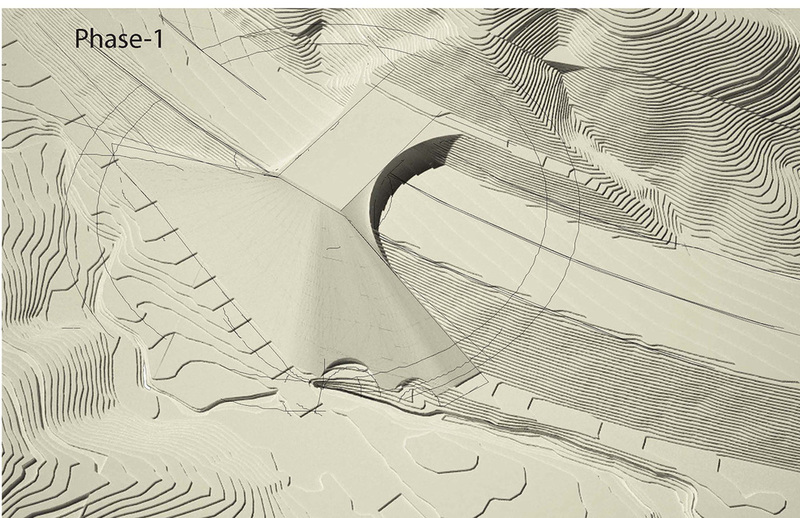 A rendering of the overpass from a different viewpoint. (Clark is featured about four minutes in....) Tuk'e'm is the Chumash word for mountain lion, which can also be interpreted as mountain ghost. 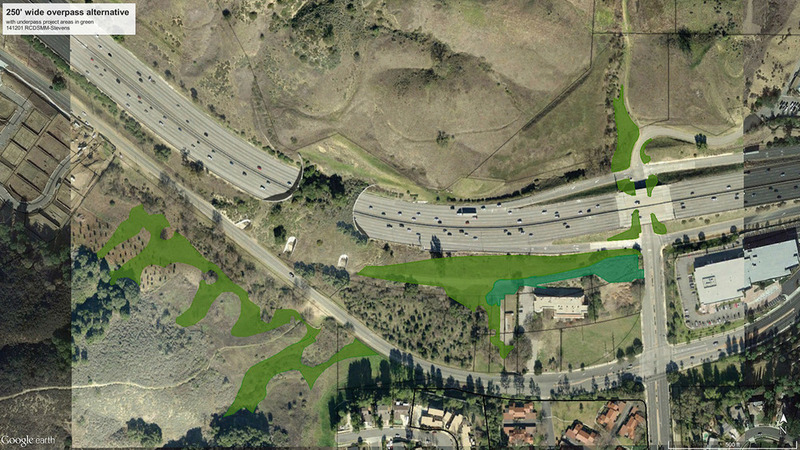 This documentary film is about the need for a wildlife corridor over the 101 freeway at Liberty Canyon and how you can get involved to help build it.